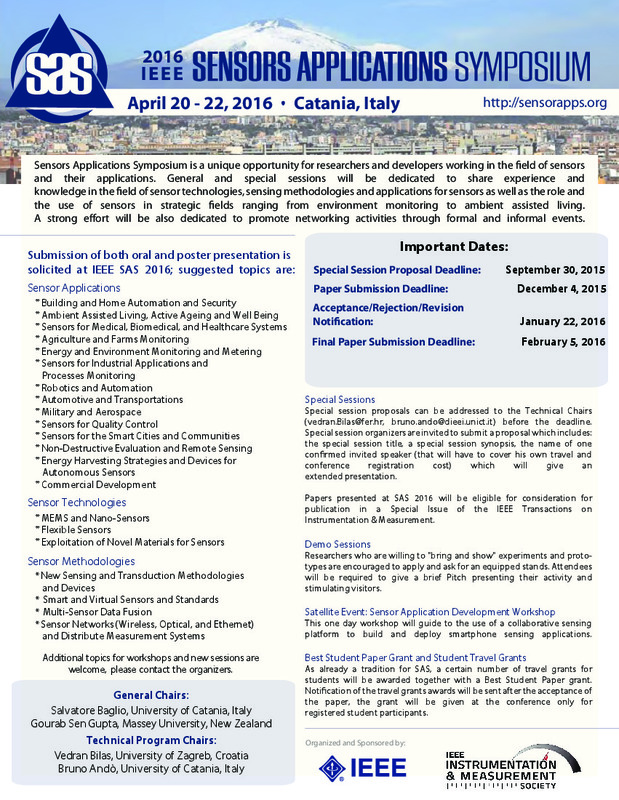 SAS 2016 is pleased to offer student travel grants and student best paper awards. Please note that grant priority is given to IMS student members. Student Travel Grant winners will be notified shortly after the January 22 notification date. Best Paper Awards are based on the same criteria above and are announced at the Symposium.